We care about our clients. Specialize in Real Estate and All Matters Related to Real Estate. Our firm was formed in 2005 and we specialize in Real Estate. The attorneys and staff of our firm take pride in the personalized attention and care given to each and every client. We represent clients in all the boroughs of New York City, Nassau, Suffolk, Westchester and Rockland Counties. The majority of our cases are through referrals from colleagues and former clients who appreciate our care and dedication. The real estate market has become one of the most popular investments. We specialize in real estate and all matters related to real estate. For people who are looking to buy/sell a home, commercial Property, it could be the biggest investment/decision of their lives. We as a law firm would guide you to make the right decision in the proper legal manner. Purchasing or selling a home is the most significant financial transaction that many individuals undertake in their lifetime. While this can be an exciting time, without proper legal guidance, the process can be frustrating, overwhelming and become more costly than necessary. Even if there are no obvious disagreements between the Purchaser and Seller, it is advisable for each party to enter into real estate transactions with their own attorney who can help steer you away from common pitfalls and facilitate a smooth transfer of property. 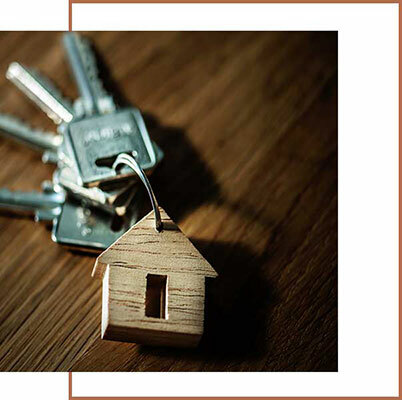 Our law practice specializes in the representation of Purchasers and Sellers of Cooperative and Condominium Apartments, Town Houses, Single and Two-Family Homes and Small Commercial Buildings. We handle all aspects of your transaction from the time your offer is accepted to the closing which includes contract negotiation, due diligence, title review, review of loan documents and handling all issues that may arise prior to closing and attending your closing, I “hold your hand” through the entire process to make your transaction as smooth as possible.